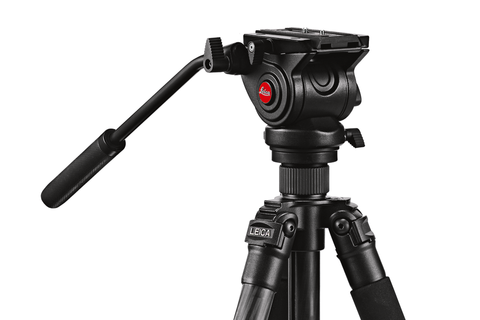 They are the perfect companion for outdoor activities – the new Leica Tripod C-170 and its matching video heads Leica VH 1 and VH 2. 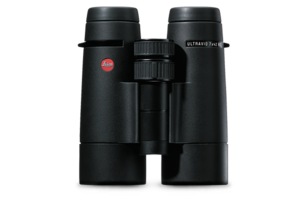 They can be used with Leica spotting scopes, binoculars, as well as Leica cameras. 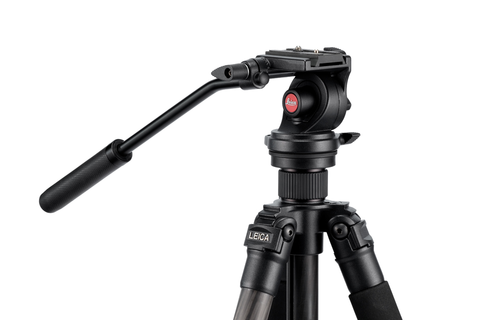 High-class magnesium and carbon mark out the Leica tripod C-170 as a staunch lightweight. It offers maximum stability even under harsh conditions. Thanks to its compact dimensions, the tripod becomes easy-to-transport and complements every outfit in the lightest of ways. The smaller Video-Head VH-1 weights only 0,4 kg. 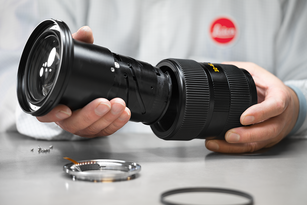 This makes it very suitable for the observation with spotting scopes, binoculars or for videography and photography with cameras like the Leica M or the Leica Compact Cameras. Despite its small size it guarantees shake free observation and therefore unique insights in nature. The bigger Video-Head VH-2 provides you stable grip while observing, digiscoping or taking photos and videos with big objective lenses. 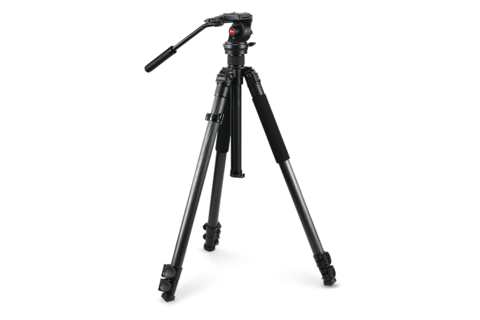 The smoothly channeling with the long swivel arm provides a smooth panning, without jolt and floating video recordings. The long swivel arm can be attached on the right or on the left side of the Video-Head, according the users likings.